To apply for ticket, go to the Payment section. The Scholars’ Recital will be an informal evening of entertainment provided by Guildhall scholars in the Music Hall at Silk Street, allowing you to see first-hand the outstanding talent that your support is helping to nurture. During the evening you will have the opportunity to meet scholars and staff from the School, and find out more about how your support of the Scholarships Fund is making a difference. This is a members only event, as we have a limited number of tickets. Please RSVP to rsvp@angloswedishsociety.org.uk by Wednesday 17th April. Please advise the Society by return mail if you wish to attend the Annual General Meeting (members only). Light refreshments will be served and we aim to cater for the right number of participants. The tour will take no more than forty-five minutes. Safety clothing, hard hats, high-vis jackets and boots will be provided. The redevelopment of Riverside Studios is due for completion in 2019. The former Studios and the neighbouring Queen’s Wharf have been replaced by an iconic new building across both sites. Riverside Studios will boast state-of-the-art facilities including three flexible studio spaces for television, theatre, dance, opera, music and comedy as well as a cinema, screening room, archive, community & rehearsal space and a local events and entertainment space. Internal Architectural Design on the project is being led by the award-winning, design-led architectural practice Flanagan Lawrence. 13.00/13.10/13.20 Timed entry to the exhibition – stay as long as you like. 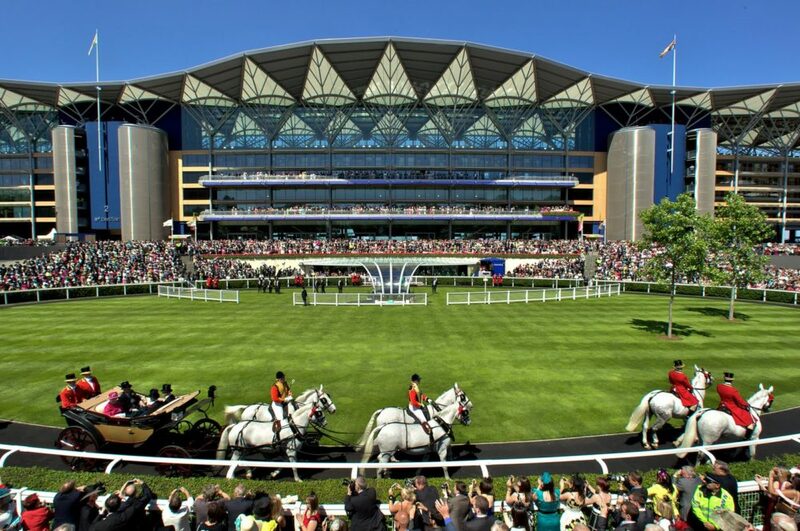 The City University Club has invited us to join their Royal Ascot event. Tickets will include access to the club’s tent and the Queen Anne enclosure and a picnic for two. The Anglo-Swedish Society is proud to host the launch of the English translation of the Carl Florman’s (1886-1963) memoirs. In 1922-23, Florman served as Sweden’s first ever Airforce Attaché to the United Kingdom. In 1924, he co-founded AB Aerotransport (later the main part of Scandinavian Airlines) with his brother Adrian Florman. The event will be co-hosted by the Florman family and the Royal Air Force Club. 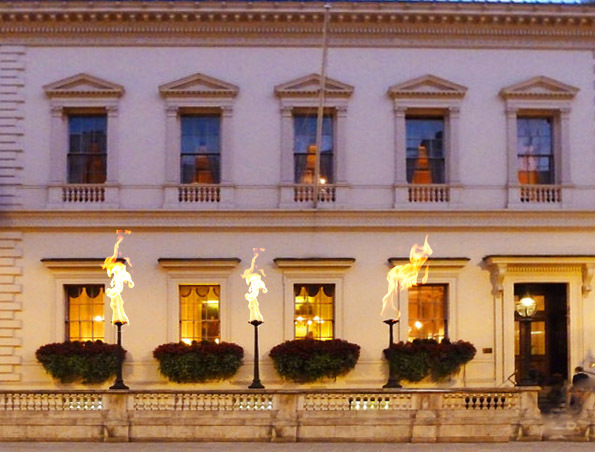 The Centenary Punsch Ball will be held at the prestigious Cavalry and Guards Club overlooking Green Park in Mayfair. There will be a short performance by the Society’s music scholars. 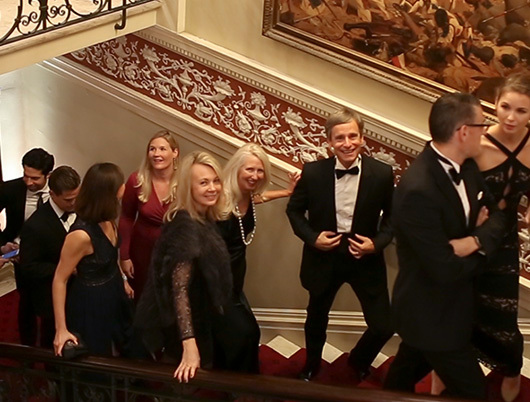 Helan Går and Punschen Kommer will be sung during the 3-course meal, which will be followed by dancing.